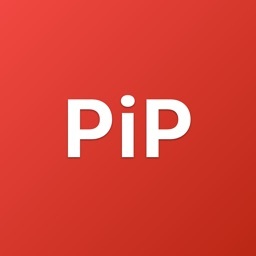 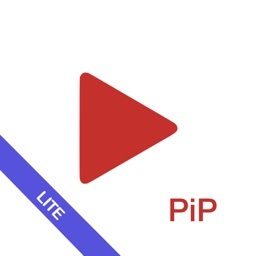 CornerTube - PiP for YouTube by Tiny Whale Pte. 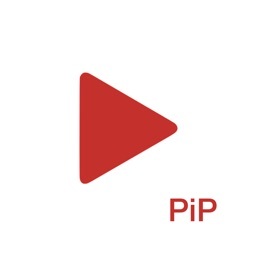 Ltd.
Watch your YouTube videos in Picture-in-Picture (PiP) mode from anywhere. 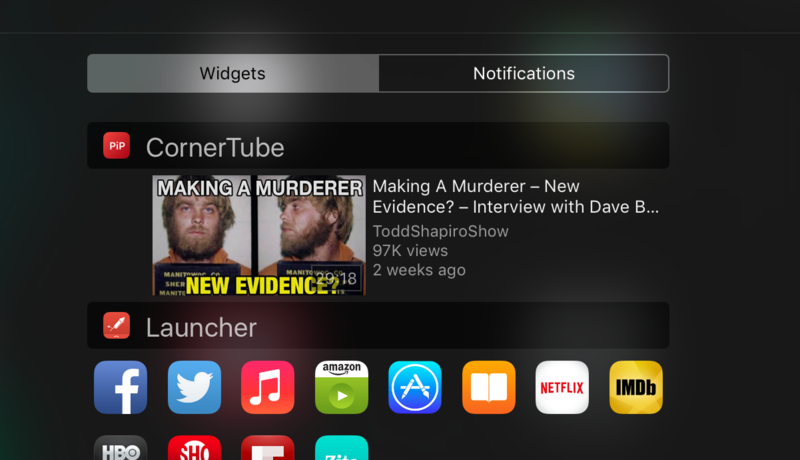 • Today Widget: CornerTube comes with a Today Widget that detects YouTube link in your clipboard, your favorite YouTube video is just a tap away from your Notification Center. 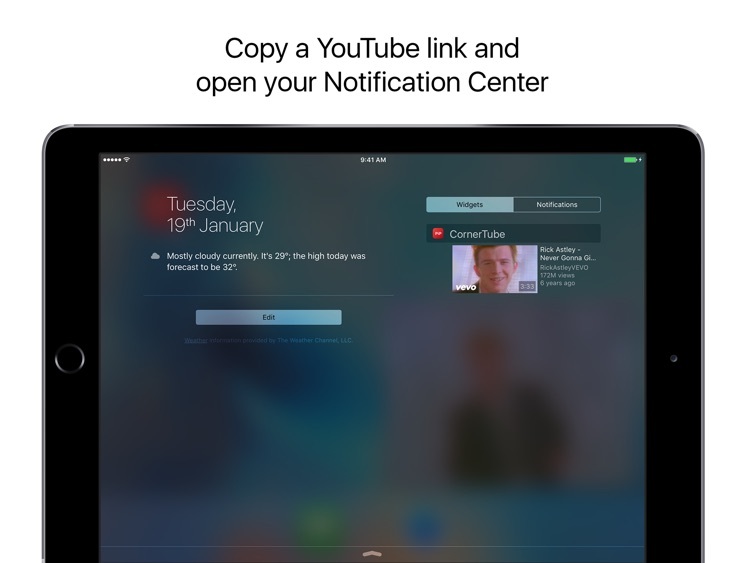 • Action Extension: CornerTube also has an Action Extension to let you watch YouTube videos from any app. 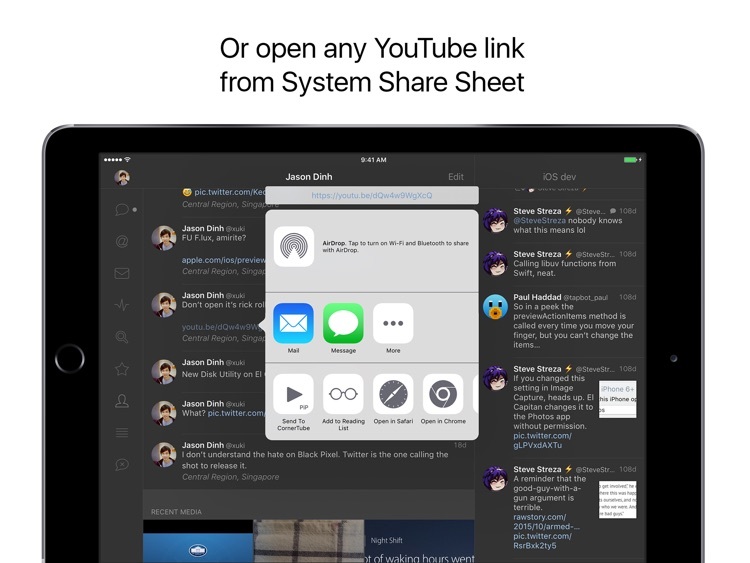 Simple tap and hold on a YouTube link and select "Open in CornerTube" from the list, it couldn't be easier. 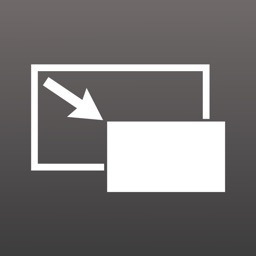 • Split View multitasking: CornerTube works in Split View multitasking too. 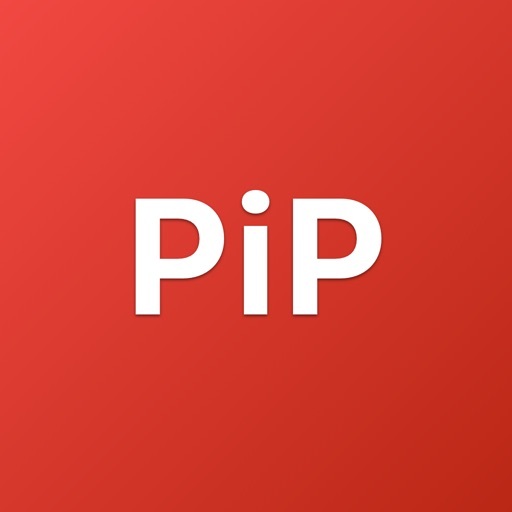 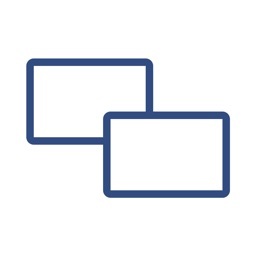 Swipe from the right side to activate Split View. 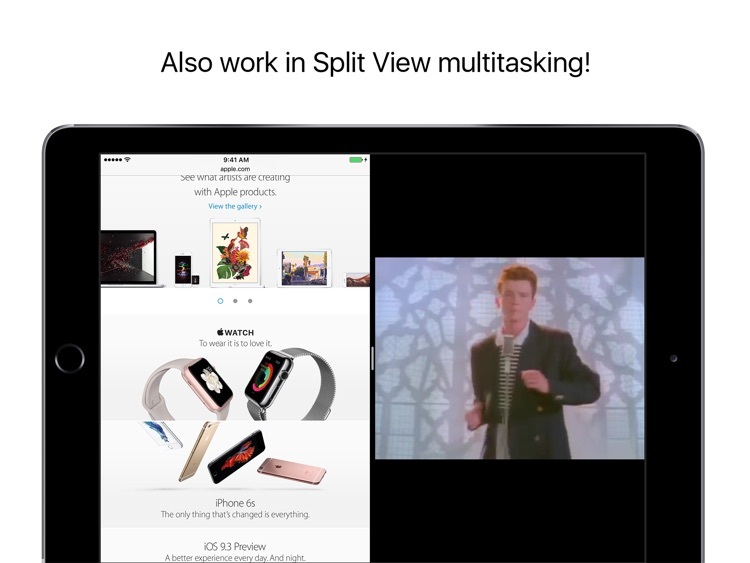 Note: Split View multitasking only works on iPad Air 2, iPad mini 4 and iPad Pro. 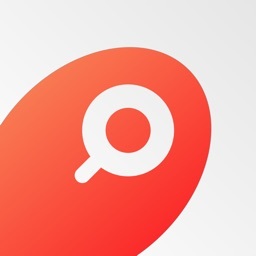 • In-app Search: Search for your favorite YouTube videos right inside the app. 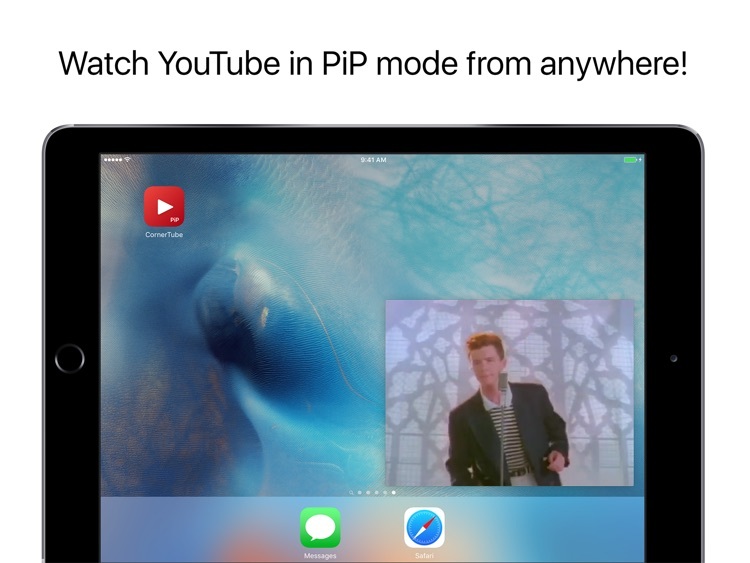 Picture in Picture finally arrives for YouTube -- with a third-party app.